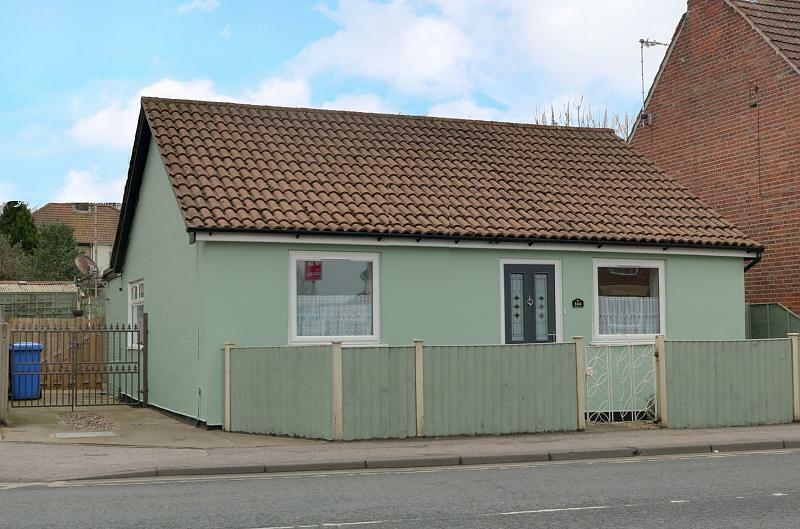 A very well presented two bedroom detached bungalow pleasantly set within the heart of Oulton Broad, being within a short walking distance of local shops, doctors surgery, Oulton Broad train stations and on a local bus route providing direct access to Lowestoft Town Centre. 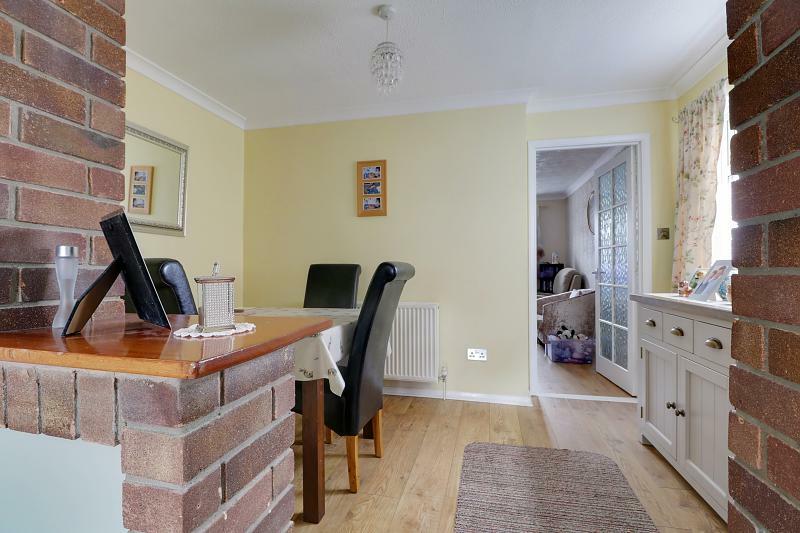 The versatile living accommodation includes a hallway entrance, lounge, dining room, fitted kitchen, shower room, two double bedrooms and conservatory. 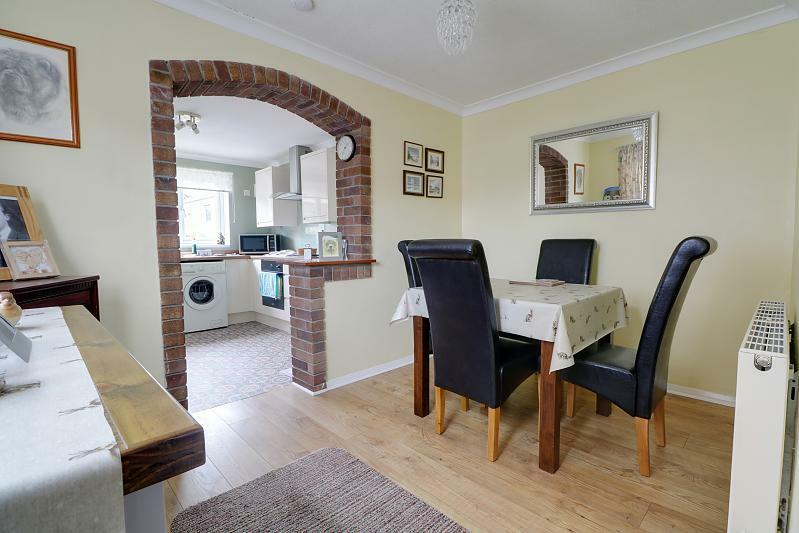 Outside there is a driveway providing ample off-road parking and a fully enclosed and attractive rear garden. 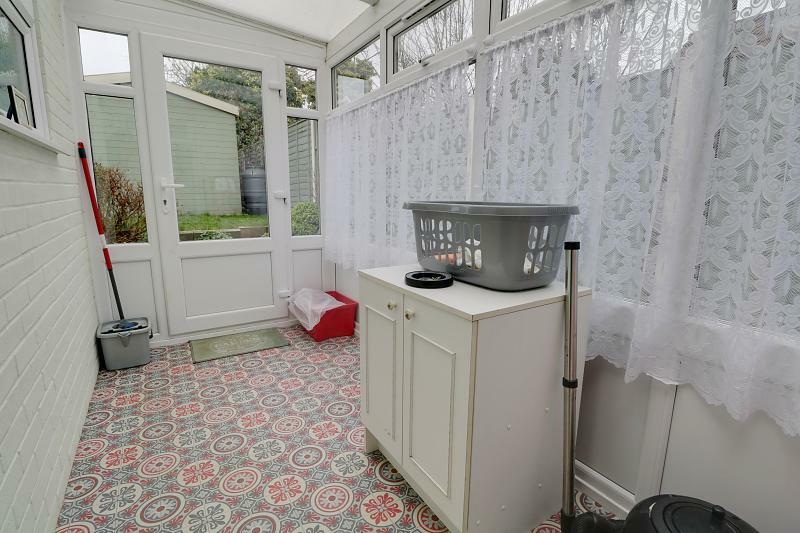 The current owner has maintained and improved the bungalow to a very high standard throughout and benefits from quality fitted floor coverings, uPVC double glazing, gas fired central heating, modern fittings to the kitchen & shower room and tasteful decorations. 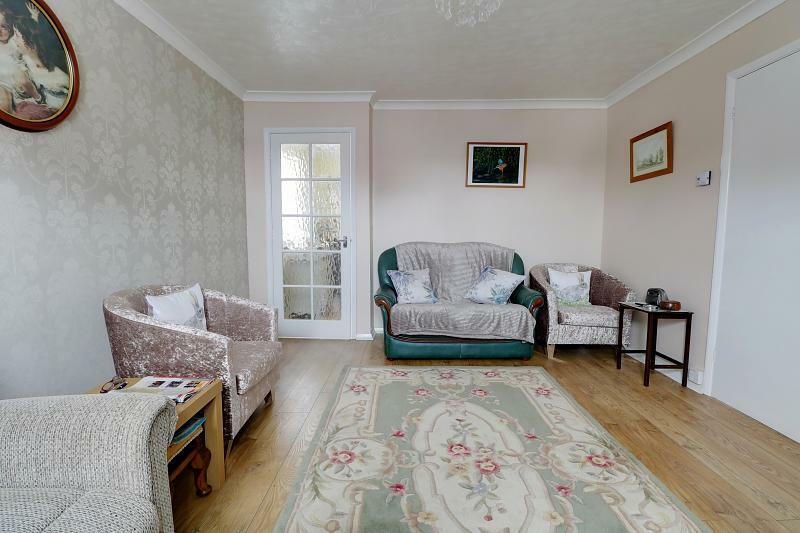 It is very rare for a bungalow to be situated in such an excellent location and an early viewing is highly recommended to avoid any disappointment. 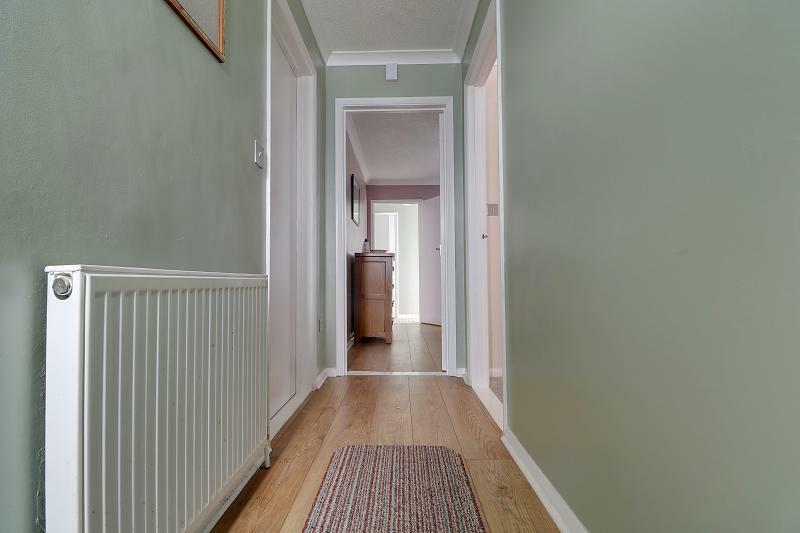 With wood effect laminate flooring, power points, radiator. 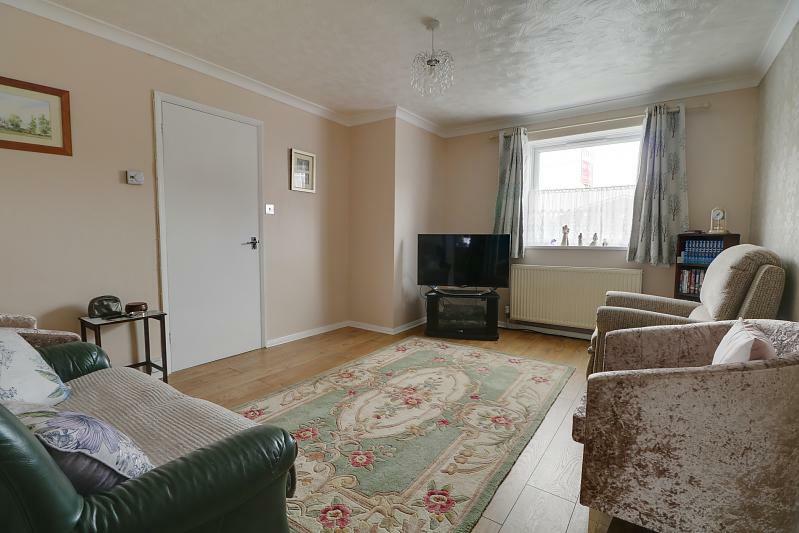 With wood effect laminate flooring, power points, TV point, radiator, uPVC double glazed window. With a range of quality matching wall units and base units, drawer units, wooden roll top work surfaces, inset stainless steel sink with handc mixer tap, integral 4 ring gas hob with matching oven below and fitted extractor hood over, recess for American style fridge freezer, recess and plumbing for automatic washing machine, power points, tile effect vinyl flooring, uPVC double glazed window. 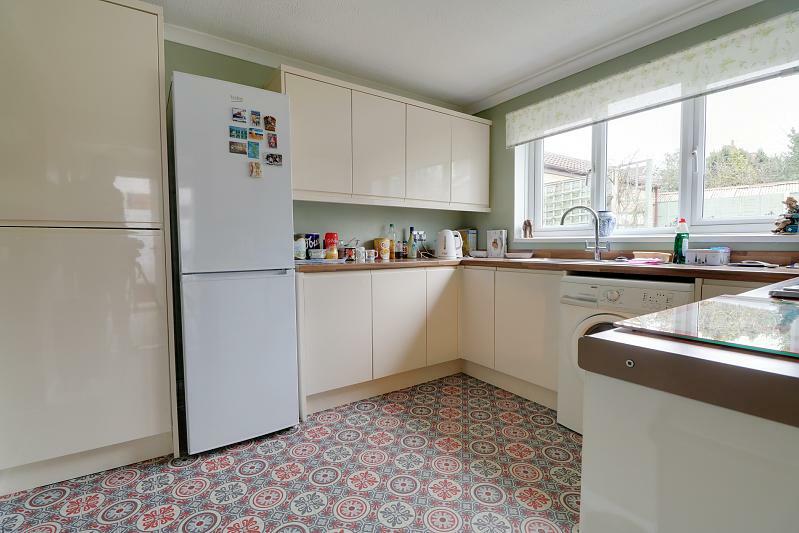 With tile effect vinyl flooring, built in cupboard with shelving unit, uPVC double glazed door to rear garden. 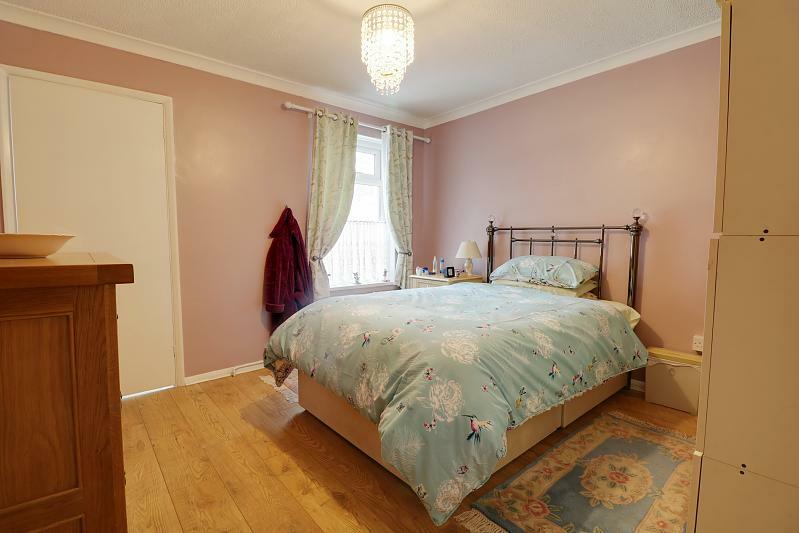 With wood effect laminate flooring, power points, radiator, uPVC double glazed window, door to hallway. 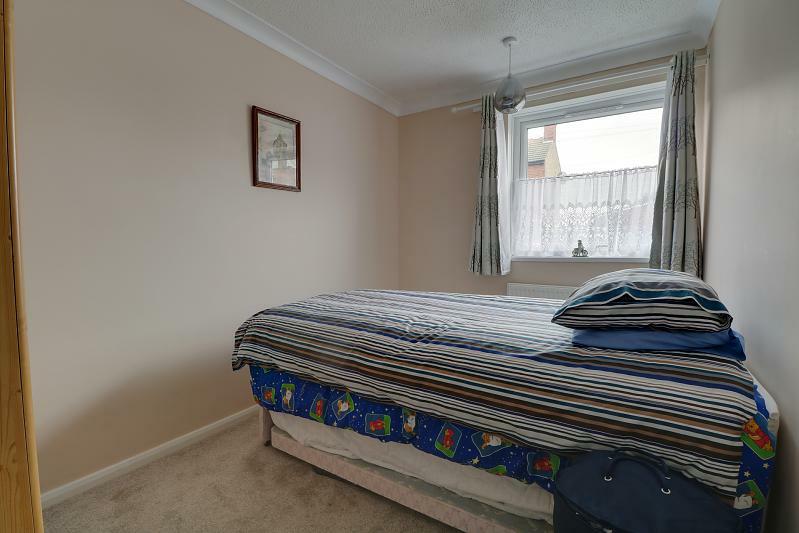 With carpet, power points, TV point, radiator, uPVC double glazed window. 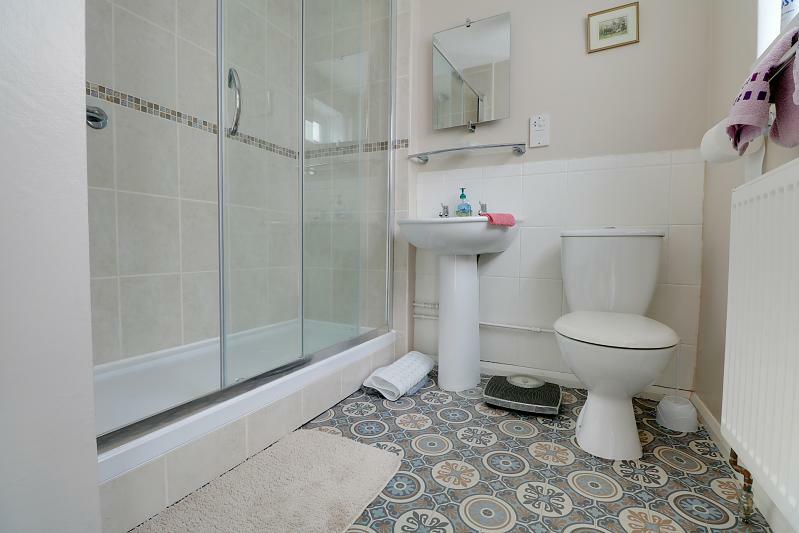 A white suite comprising of a low level WC, pedestal wash basin with handc taps, good size shower cubicle with glass screen sliding door, wall mounted chrome effect shower fitting, tiled splash backs, radiator, towel rail, tile effect vinyl flooring, uPVC double glazed window. 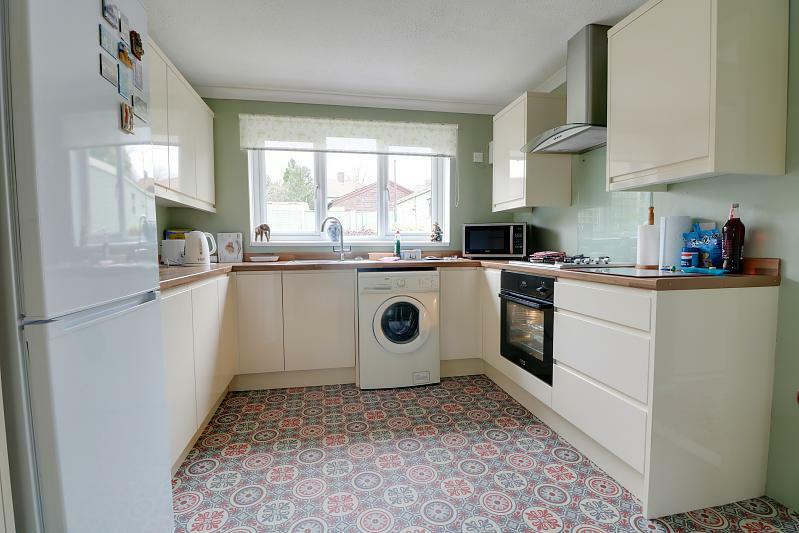 With uPVC double glazing, polycarbonate roof, tile effect vinyl flooring, uPVC double glazed door to rear garden. 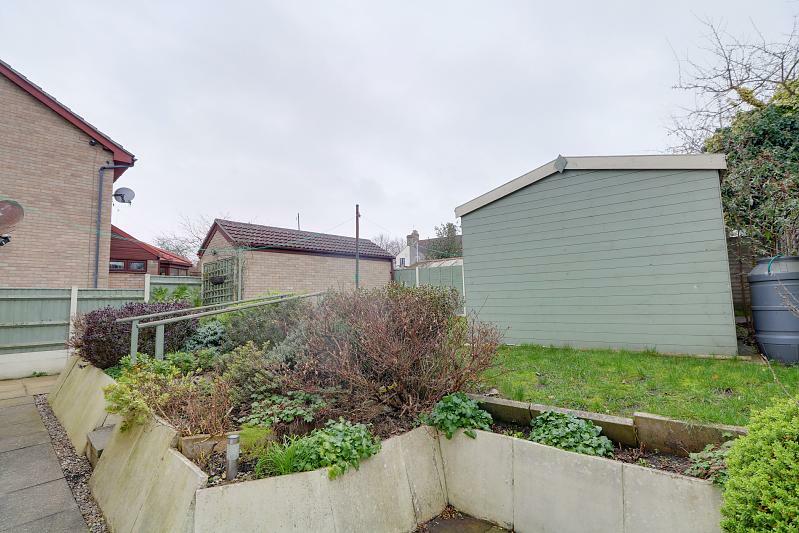 To the front there is a low maintenance garden with fence panel screen, gate leading to paved pathway and front door entrance. 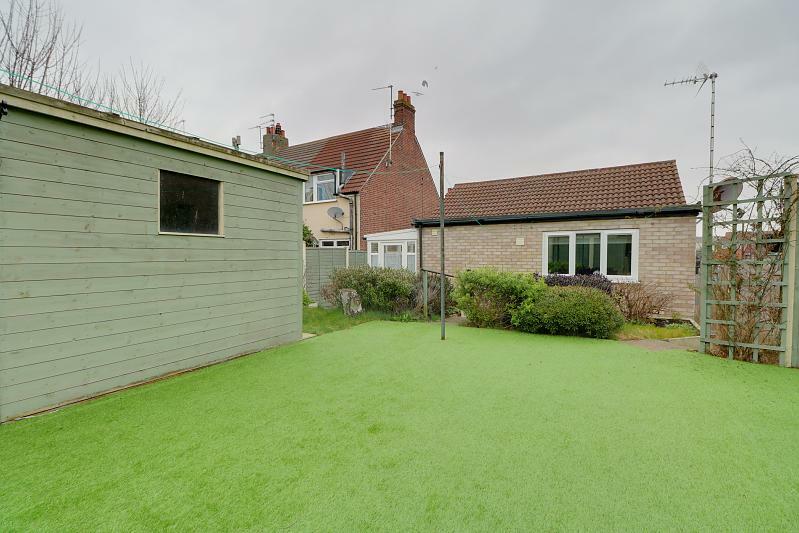 A concrete driveway providing ample off-road parking. 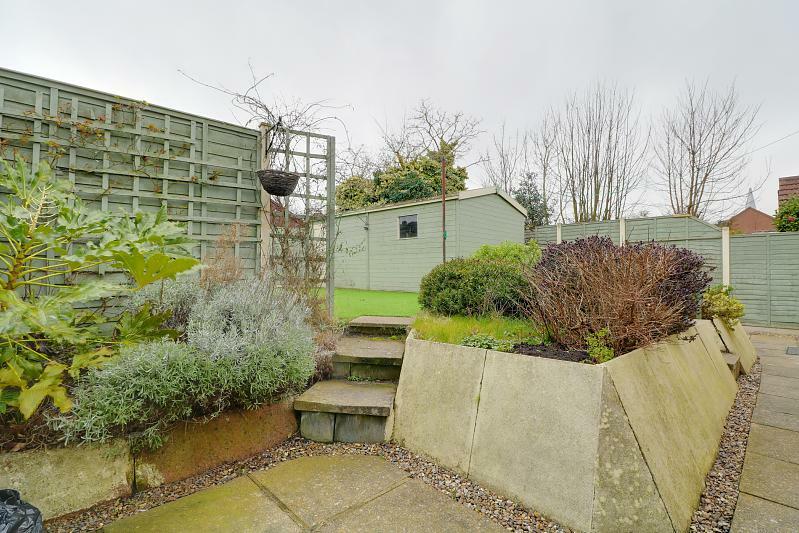 To the rear there is a delightfuly and fully enclosed tiered garden with concrete patio, mature flower and shrub borders, concrete steps leading to artificial lawn and a detached timber and felt shed. The rear garden is all enclosed by fence panel screen.